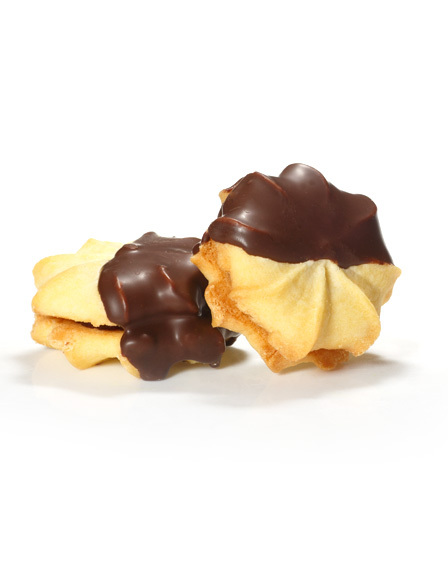 Yos, Melting Moments, Chocolate Fingers and our biscuit range have become household Australian treats that rekindle childhood memories of eating from your local bakery or corner store. Copyright 2015-2016 Heather Brae. All rights Reserved.